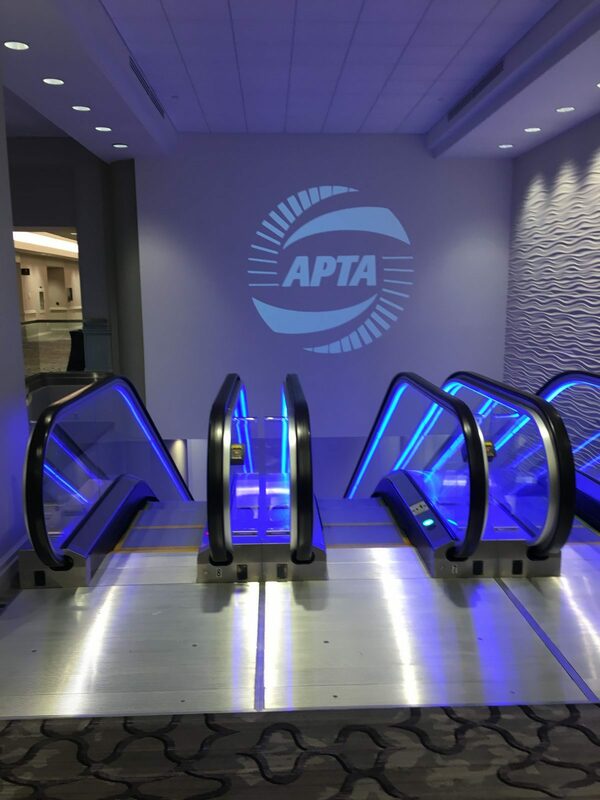 There are so many wise words and lessons from APTA’s Legislative Conference that it’s difficult to narrow it down to the need-to-know information from the four packed days spent in Washington, DC. For those unable to attend, or those who might’ve missed a session or two, we hope you find this piece as an excellent resource. Paul Skoutelas, APTA’s President and CEO, set the tone for the entire conference when he emphasized the importance of “keeping the drumbeat.” This phrase indicated to all of us that we’re on the right path as a whole, but that we must stay the course in order to continue to be relevant and spur growth in the industry. The following four takeaways are geared toward helping all of us in this industry do just that. many benefits public transit provides to communities they serve. Federal Transportation Administration (FTA) – the FTA’s Acting Administrator, K. Jane Williams left the audience feeling empowered and hopeful. After a bumpy start to the year with a government shutdown, many transit agencies were left waiting for funds to be released or working without funding altogether. Ms. Williams emphasized that the FTA is a true partner to our industry, and they boldly demonstrated that on their first day back from furlough when The Administration processed more than 1,400 payments for more than $530M. In her closing remarks, Ms. Williams stressed that there’s plenty of funding for transportation ($50B total), but that agencies need to start submitting their requests for funding. Bob Woodward – This was such an amazing and inspiring session that it alone made the cost of the conference well worth it. Drawing from his four decades of experience in journalism, Mr. Woodward bestowed several—yet simple—takeaways on all conference attendees. He said you can’t put a price on actually showing up in-person, and he emphasized the ability to just listen. In his closing remarks, the very last lesson he left us with was that it’s extremely easy to think you’ve perceived something, but still totally get it wrong. He gave a riveting example involving his perception of Gerald Ford’s pardon of Richard Nixon. Reauthorization of the FAST Act – The Fixing America’s Surface Transportation (FAST) Act enacted in December 2015 represented the first comprehensive, long-term surface transportation legislation since 2005’s SAFETEA-LU. The FAST Act continues to fulfill the Constitutional directive that investment in transportation is a core federal responsibility. Its authorization of $305B for federal highway, highway safety, transit, and passenger rail programs from 2016 to 2020 spurred economic growth and emphasized the importance of maintaining our multimodal transportation infrastructure. Yet the FAST Act is set to expire next year, and it’s more important than ever to ensure the reauthorization of the FAST Act takes place. All of us at Genfare are passionately invested in the missions of North America’s transit agencies, and we consider ourselves a true partner to our clients. Contact us to learn more about how we can help your agency achieve its goals.